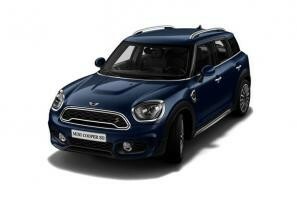 MINI car leasing and contract hire. 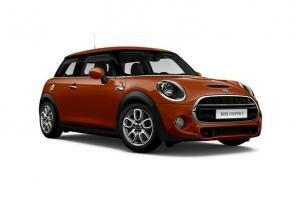 At CarLeasing.co.uk, we aim to bring you the best Mini leasing deals across all models available. The original mini is considered an icon of 1960s British pop culture, which is understandable due it's easy-to-distinguish looks and size. The brand was revitalised in late-2000 with the launch of the BMW-built Mini. The brand now includes a wide variety of vehicles to suit the needs of every lifestyle. Browse our range below and choose from a selection of options, including insurance or maintenance packages for added peace of mind. 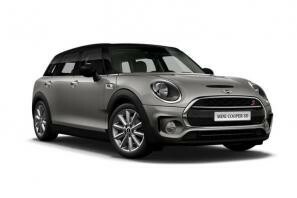 Our latest MINI leasing deals. 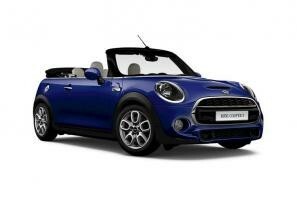 Click the links below to view our latest MINI car leasing deals. 3 reasons to lease your next MINI from us. We deliver your brand new MINI vehicle for no additional cost.